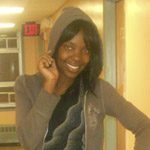 Nora Augustine, Psychology student, blogs about her journey from Tanzania to New York's SUNY Plattsburgh. Know how you always have all those questions about where you will be living when off to college for the first time or just transferring? Like how big is my room gonna be? Are the beds comfortable? Will I have a good roommate? Or in my case, do they have TVs? 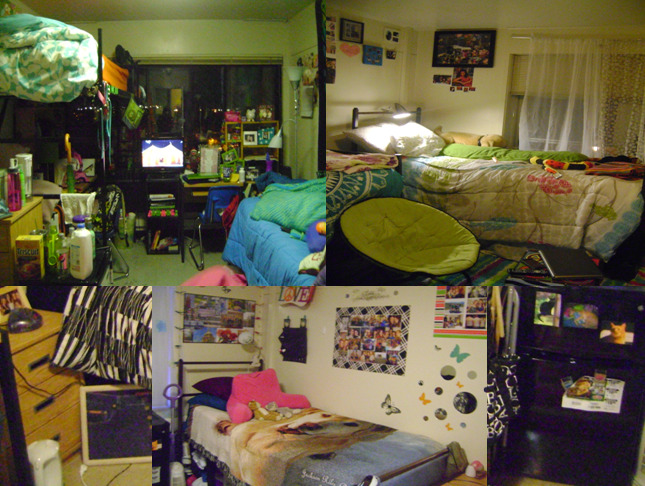 What I like about life at SUNY Plattsburgh in New York, USA, is that I can customize my own room to make it my own. I can paint it, furnish it, put up posters of Zac Efron… It’s great to kick back in a place that feels like home.